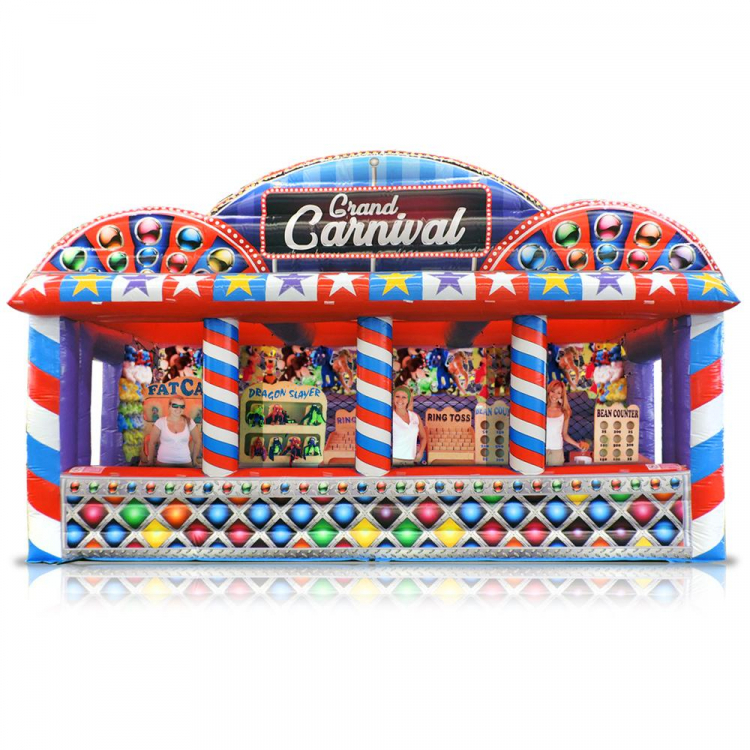 ALL INCLUSIVE Setup of The Following 4 Carnival games inside a 20 Foot Inflatable w/ 4 Windows. 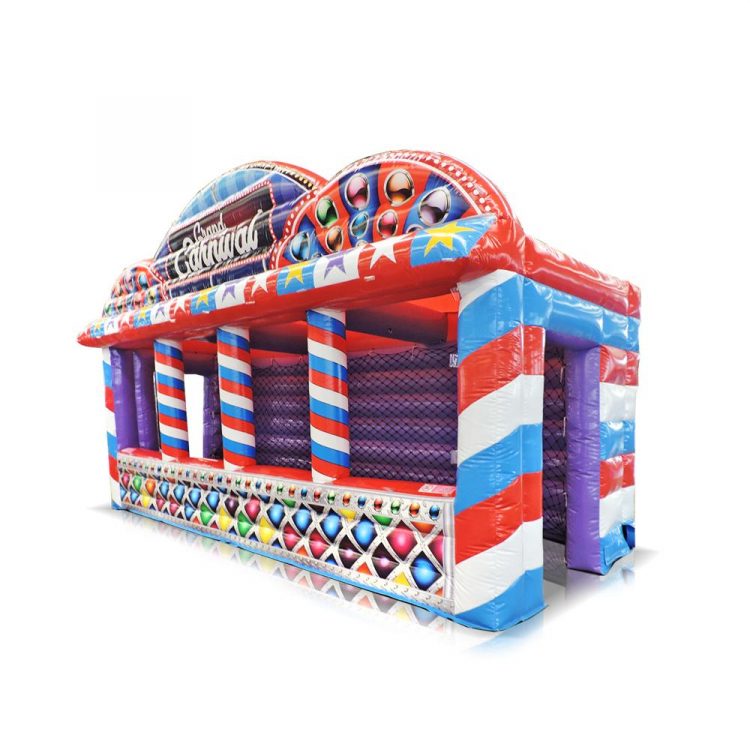 This will have your guest feeling like they are playing games at the carnival. 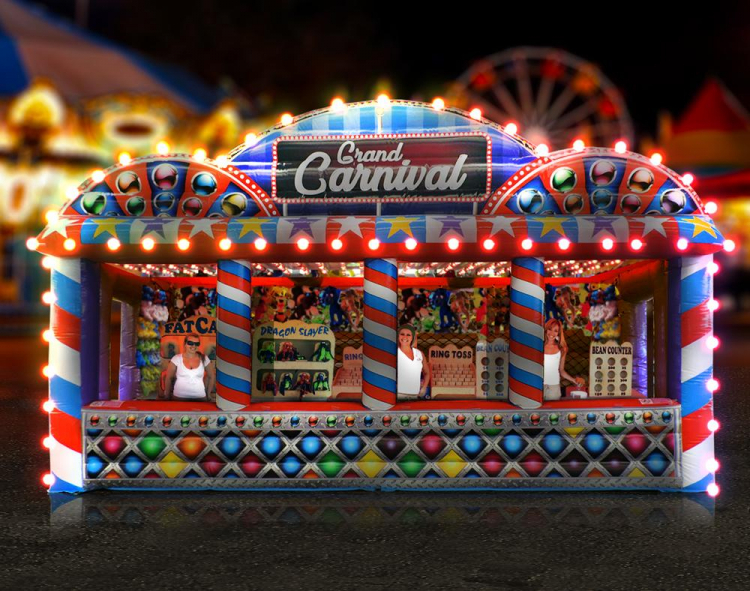 Lights Included at no charge for this unit. 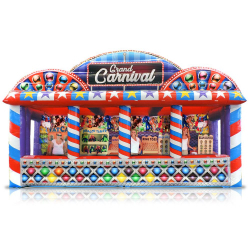 **This game has been ordered and is being custom made for JJPR’s Spring Carnival / Fair Season and should arrive by March 1, 2019.